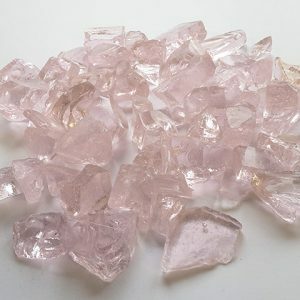 Our Pink Quartz Chippings are a uniquely white crystal colour with a hue of pink running through them. The pink in the stone becomes more pronounced when gathered collectively. 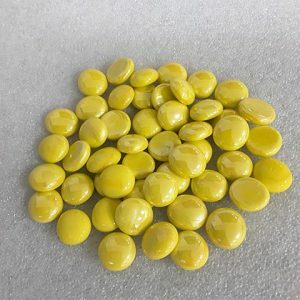 They are irregular in size and angular in shape and available in one size only 11-20mm. 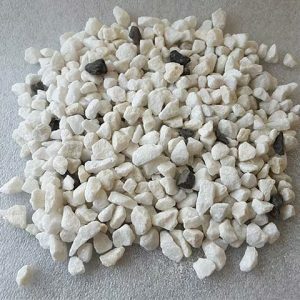 These chippings are almost glass like in colour and appearance and they tend to keep their colour better when used for external planting features. Unlike marble, they are not porous and are often used in memorials gardens. The Pink Quartz Chipping are light pink in colour. They allow the light to pass through them and provide a beautiful glimmer when exposed to sunlight. The Pink Quartz Chippings are almost glass like in their colour and appearance. Our Pink quartz chippings are predominately used to dress memorial graves. They do not attract fungus growth or staining as they are non-porous, unlike some marble chippings. 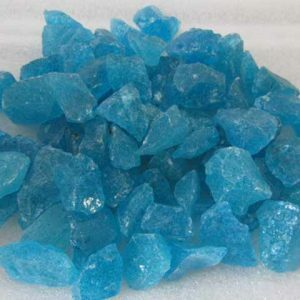 Customers often mixed them with white quartz chippings. The white quartz chippings are perfectly offset against the backdrop of the pink quartz chipping. Our pink quartz chippings can also provide a stunning backdrop for any garden display, they would be particularly stunning when used with our range of decorative glass pebbles and glass chippings. Our pink quartz chippings are ideally suited to garden beds or water features, which are exposed to the sun, as they will give a beautiful glimmer when the sunlight interacts with them. They tend to keep their colour better when used for external planting features. 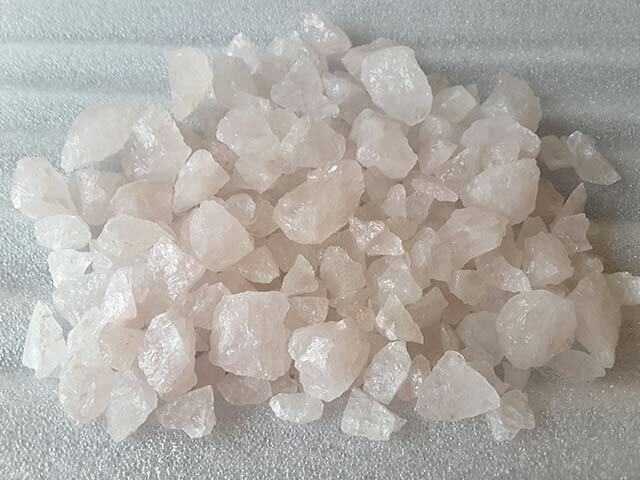 The pink quartz is chipping is available in one size only, 11-20mm. 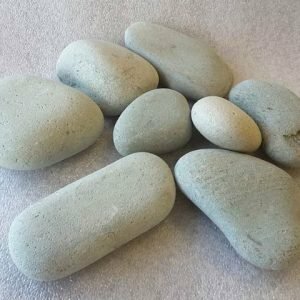 We stock larger sized rocks that are often sold as individual pieces.